Alcone Sub 10 Definition is a compact high-end subwoofer. Dennis Frank und Daniel Gattig have developed this woofer. 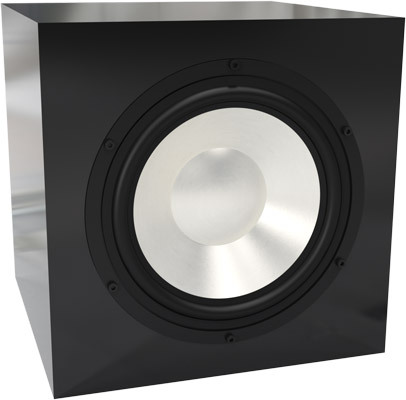 Alcone Sub 10 Definition is home to Alcone AC10 HE woofer and an amplification module.